We've created a warm and nurturing environment that supports academic rigor. Students are truly encouraged to be creative and independent thinkers, whether working together on science projects inspired by Leonardo da Vinci, writing their own plays for presentation to the school and parents, or entering regional and international educational competitions. The curriculum extends beyond the core subjects to include enrichment in social studies, science, languages and the arts. Westfield emphasizes a hands-on-approach to learning that brings academics to life for children, whether third graders are following in the founding fathers’ footsteps as they tour Philadelphia, or whether mixed groups of students are planting butterfly and vegetable gardens together. 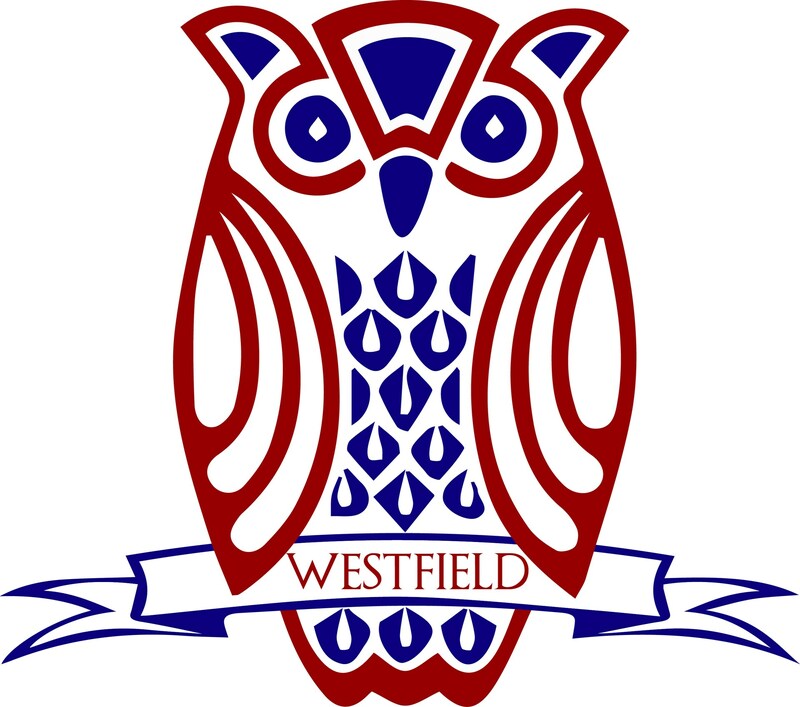 As well as the focus on education, Westfield works to ensure students are imbued with qualities of responsibility and concern for others and the greater good. Every class has service projects that they deliver and there are many cross-school initiatives that take place every year. These service projects are supported by and participated in by faculty, parents, and students alike. We are a family. 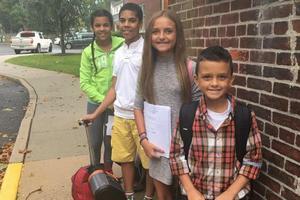 Cross grade interaction takes place all year–the caring connection nurtured between children across the grades is clearly evident to all who visit our school. Parents are involved in nearly all aspects of our daily lives here at Westfield, volunteering their creativity, talent, and time to enhance our programming and teaching. We invite you to come join our family--a more caring and supportive community would be hard to find today!